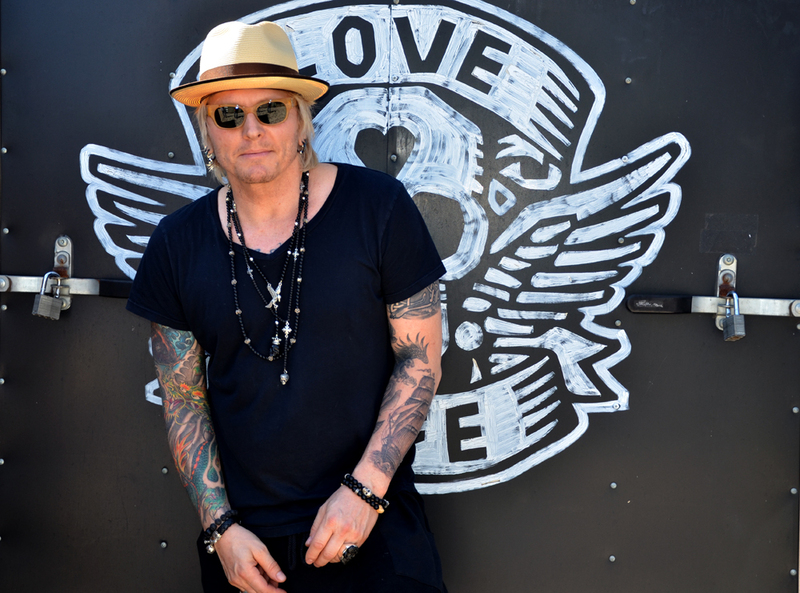 This past week brought some excitement to King Baby Studio when Matt Sorum from Guns’n’Roses stopped by to pick up a few pieces from our brand new collection. Sorum is best known for his time as drummer in the iconic rock band ‘Guns N Roses’ as well as supergroup ‘ Velvet Revolver’. 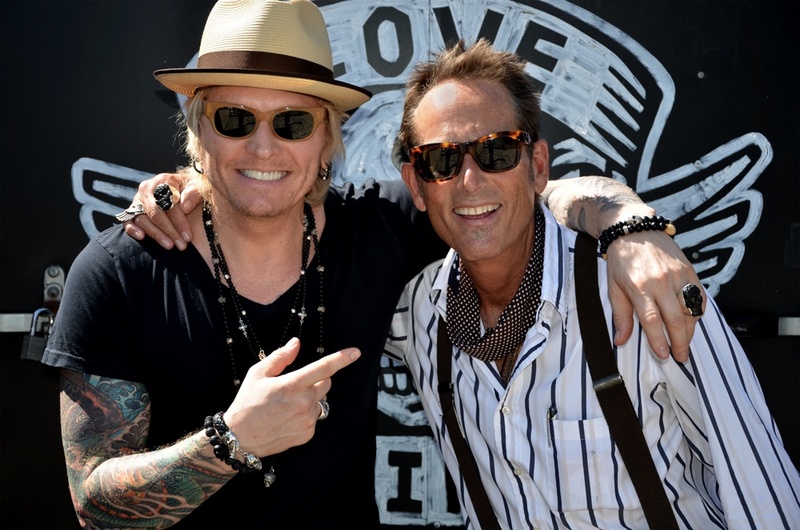 In 2012 Sorum was honored by being inducted into the Rock and Roll Hall of Fame. 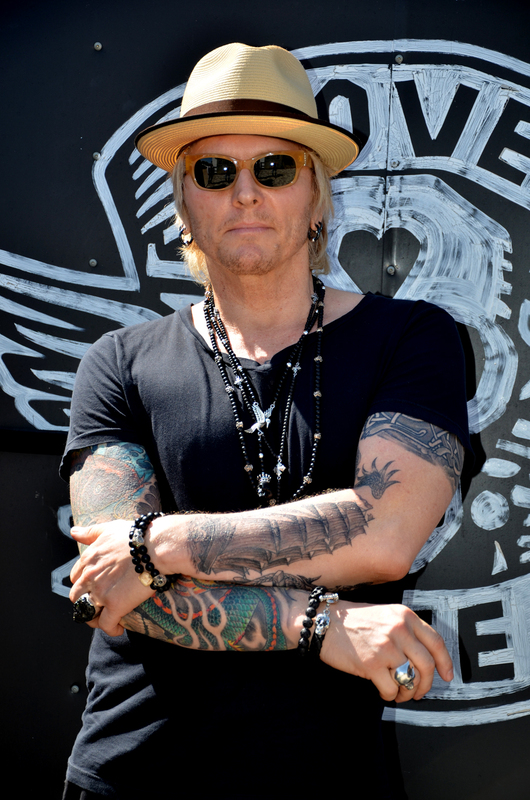 In true “rock” fashion, Sorum spent quite some time in our showroom picking out pieces and now rocks our Lava Rock Bead Bracelet with Jet Skull, multiple Onyx Bead Rosaries and the awesome Chosen Jet Skull ring. He also scored some King Baby Eyewear to sport at his upcoming nuptials! Thanks for the visit Matt!